The UN acknowledges that despite the increase in autism awareness over the past several decades there remains a stigma related to neurological differences in countries around the world. In order for adults with autism to fulfill the UN’s maxim of living complete lives in their home communities, significant supports and services often need to be made available to them throughout their schooling and into adulthood. 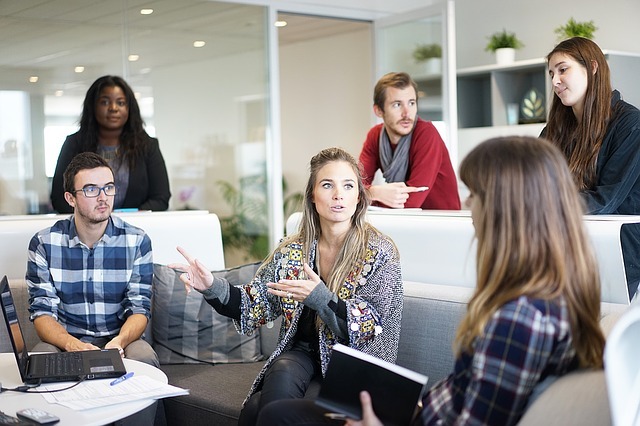 These support have evolved just as the criteria for autism diagnosis, autism education, and special education legislation has evolved over the years. 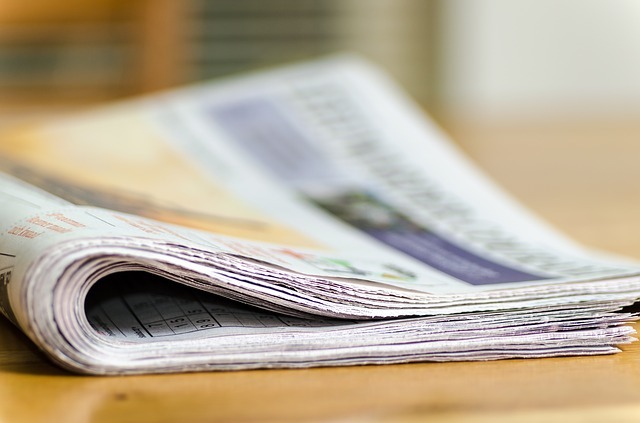 This article provides an overview of the history of autism diagnoses, special education legislation, autism education options, and autism learning materials. Parents had to fight for their children to attend public schools, and even after the Education for All Handicapped Children Act (EAHCA) was passed in 1975, mandating that students with disabilities have equal access to education in public schools, services were often inappropriate or lacking for students with autism. Many families, frustrated with the lack of understanding and support from their public schools and the inability of the schools to provide supports such as occupational therapy, behavioral therapy, and instruction in social skills, chose to homeschool their children with autism in order to provide a more individualized and appropriate education. It wasn’t until the Diagnostic and Statistical Manual of Mental Disorders (DSM) III was published in 1980 that autism was recognized as its own diagnosis, with a basis in biological brain development, and specific criteria for diagnosis was outlined. In 1990 the EAHCA was amended to include autism as a new disability category unto itself. However, many students with autism still did not receive appropriate, quality educations, and their “special” education often took place in separate classrooms with learning objectives that were different from that of their classmates without disabillities. Many parents still chose to homeschool or send their children to private schools where they received more individualized instruction. In 1997 the Education for All Handicapped Children Act became the Individuals with Disabilities Education Act (IDEA). An important amendment to this legislation called for all students to have access to the same curriculum causing schools to rethink what their students with disabilities were learning and how it was being taught. [iii] Today the IDEA requires “early intervention for students, greater accountability and improved educational outcomes, and raised standards for instructors who teach special education classes.”[iv] This focus on improved educational outcomes, including post-secondary education and employment, aligns with the UN’s tenet that people with autism deserve to be integral members of society, just like everyone else. In 1987, Dr. O. Ivar Lovaas, a psychologist from UCLA, published research (Lovaas, 1987) describing the positive gains children with autism exhibited in “socialization and cognitive improvements” after participating in applied behavior analysis (ABA) therapies. [v] ABA is an intensive therapy that aims to increase desired behaviors and decrease behaviors that negatively impact learning and/or daily functioning. ABA can be used to improve competence in areas such as communication, language, and social skills, daily living and self-help, play and leisure time activities, and learning and academic skills in school. [vi] Today ABA is often seen as the gold standard of autism therapies, but in the 1990s and early 2000s it was not widely known or utilized except in private therapy sessions or in private schools with specially trained professionals. In the 1970s and 1980s many parents, particularly those who homeschooled their children with autism, had to create their own materials like visual schedules or picture supports because they did not exist commercially. Special education teachers and other clinicians in private schools or therapeutic settings may have had access to items such as therapy balls or putty from clinical sources such as OT providers, but often also made their own materials, particularly as they saw what supports and strategies were helpful to the students with whom they were working. As ABA became more widely recognized as a valuable therapy and research-based strategies for helping students with autism succeed in the classroom became known, companies began producing commercially-available products for autism education. For example, in 1997 Stages Learning Materials was founded and the Language Builder Picture Cards were introduced. 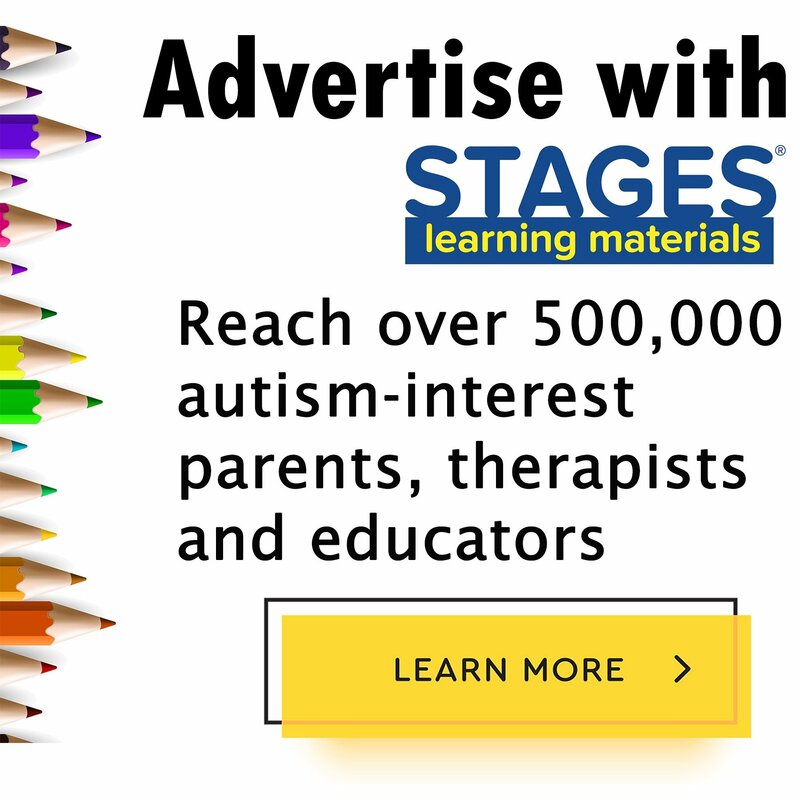 The creator and CEO of Stages, Angela Nelson, developed these original tools as a student working with families with children with autism under the guidance of Dr. Lovaas. Materials such as these were a welcome and greatly appreciated tools for special educators, because tools designed especially for children with autism did not exist commercially at this time. 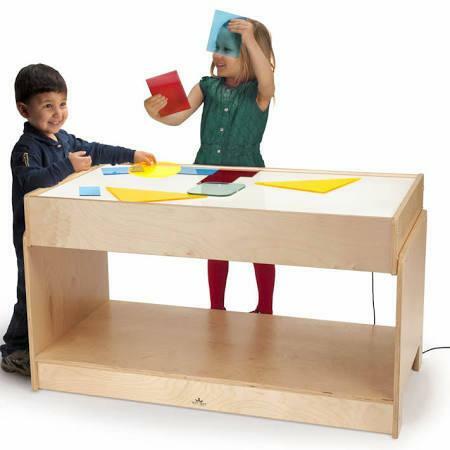 Over the last 25 years new materials have continued to be developed and have become widespread in clinicians offices, special education programs, and finally general education rooms and families’ homes. 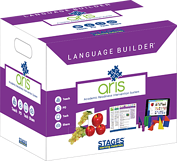 These new tools, such as the Stages Language Builder Picture Cards have made a positive impact on countless students’ lives because they are research-based and developmentally appropriate. They have also become the tool of choice for new research underway for better teaching methods for children with autism. 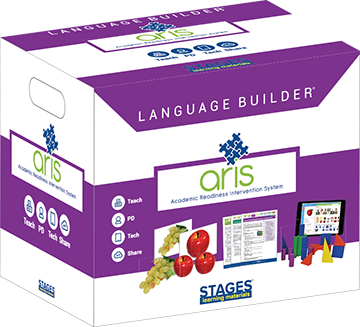 Stages Learning Materials is excited to continue this trend with their newest product: Language Builder®: ARIS (Academic Readiness Intervention System). ARIS is the most complete early autism education curriculum available today, with everything teachers, therapists, or support staff need to provide ABA-based instruction in the general or special education classroom. All materials, lesson plans, data sheets, and home communication sheets are included to create a comprehensive resource for professionals and parents supporting learners with autism. Stages is also in the process of translating articles about autism diagnoses and treatment, with help from students at the Harvard Graduate School of Education into different languages to share information with other countries. Articles in Spanish and Chinese have now been viewed by more than 20,000 readers across the world. Using World Autism Awareness Day as a time to reflect on autism it is apparent that gains have been made to understand, accept, and assist those with autism as they seek to lead full, meaningful lives. Even as there remains much work to be done to fulfill the UN maxim, society’s greater awareness and understanding of those with autism, coupled with products such as Language Builder: ARIS, create a future where people with autism can learn and thrive as they develop to their full potential. [ii] IDEA: Individuals with Disabilities Act. Easy-to-implement lesson plans for your autism, special ed, or early childhood education classroom. Autism diagnosis, treatment and other general information. Create good habits early! Teach young children to make good choices with food & exercise. 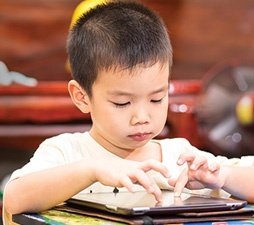 How parents and educators use technology to teach and communicate with children with autism. Using sensory tools in your practice can provide a more focused, content and alert individual. Whether you are a specialist using ABA, speech and language techniques, occupational therapy interventions or teaching lessons, keeping the sensory needs of your children in mind while using your specific therapy or teaching approach can make the difference between a calm, organized individual and one who is overwhelmed and over stimulated. What often is referred to as a sensory diet, can be implemented by simply keeping a few sensory strategies and tools at your fingertips. Lets take a look at a few elements that can help you apply sensory intervention while working with children with autism, ADHD, special needs or sensory integration dysfunction. Autism treatment and therapy options with an explanation of types, research on effectiveness, and resources. Transitions are a part of life. Let’s discuss the unique challenges with autism and transition. 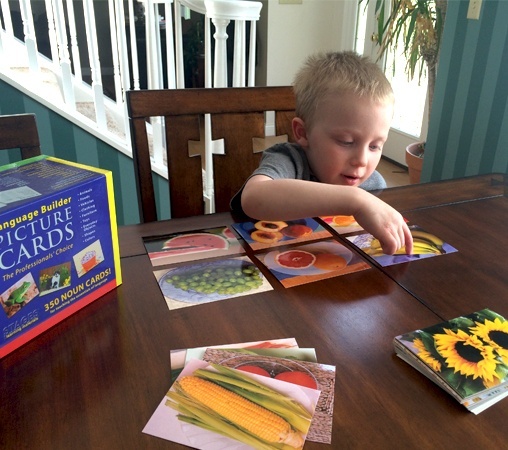 Use real photos in ABA and early education to teach. children with autism. Coping with the death of a loved one is difficult for everyone. The idea of death can be particularly scary for kids, and the thought of not being able to see or talk to a loved one again may be confusing and overwhelming. Help children with autism understand and process emotions. Implement the Language Builder app in your ABA or Autism Education program. Use physical and digital teaching tools together for great lessons! Language challenges and interventions for children with autism. Discover lesson plans and great educational games for preschool age children. Bring all children together in one learning space regardless of specific strengths or challenges. Stages Learning Materials produces 13 flash card sets that are labeled on the reverse in 17 common languages (English, Spanish, French, German, Italian, Russian, Chinese simplified, Chinese traditional, Japanese, Korean, Vietnamese, Polish, Filipino, Portuguese, Greek, Thai, Arabic). Support english language learners with visual tools for vocabulary building activies. Si le preocupa que su hijo o hija pueda tener autismo, y no sabe a dónde acudir, es importante que usted sepa que no está solo(a). Hay muchos casos de autismo y hay personas que han pasado por situaciones similares, muchos de los cuales están dispuestos a ayudar. En muchos casos los padres no tenían ni idea al principio, pero escucharon a sus instintos y buscaron ayuda. Definiendo el Autismo, sus características, tratamientos y otra información general. Stages Learning Global Autism Awareness Project is working to promote early diagnosis and treatment for children with autism in China and Pakistan. Personal thoughts and reflections about life with Autism from individuals on the Autism spectrum. Practical day-to-day advice for raising a child with Autism. Inspiring Stories from Teachers, Therapists, and Researchers in Autism. Creating Spaces that Work for Children with Autism. The latest in autism news and events from around the world. Autism and special needs resources from Brain Parade. Learn about the best career options for individuals with autism.